While Yamaha’s marketing department will convince consumers that their 2M and 2W oils are quite different, in most cases the two are interchangeable. The Yamaha 2W oil is marketed as oil designed for personal watercraft. The Yamaha 2M is marketed as oil designed for sport boats and personal watercraft. Because the 2W oil is a newer product with a more specific purpose, it’s often perceived as the best oil for personal watercraft. But both the 2M and the 2W contain the same additives designed to keep your engine working under high stress conditions. 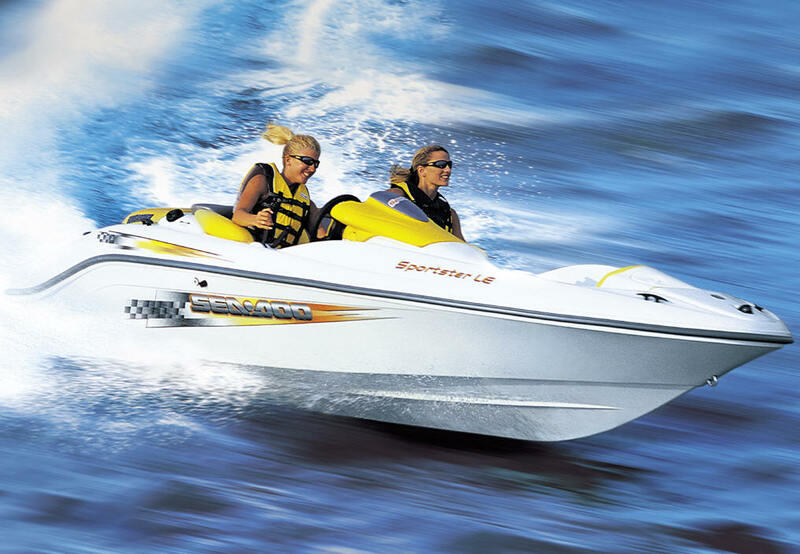 The conditions under which sport boats and personal watercraft are used are often much different from traditional watercraft. Because of the resistance from the water and the need for quick acceleration and braking, there is more strain put on a watercraft engine than the standard automobile engine. It’s necessary to use oil that contains special additives to increase performance and reduce condensation in the gas tank. For sport boats or personal watercraft, Yamaha 2M oil is an excellent choice.